Here at Curt's Classics we offer great deals on affordable classics. 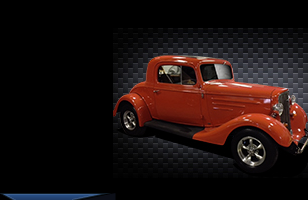 We specialize in street rods and muscle cars, but if we don't have what you are looking for we can get it. We have sold all over the U.S. & have placed several classics overseas, so shipping is not a problem. We are always looking for more cars to buy, but we are also glad to assist you in selling your car. Let us know what you have and we can professionally sell it for you.